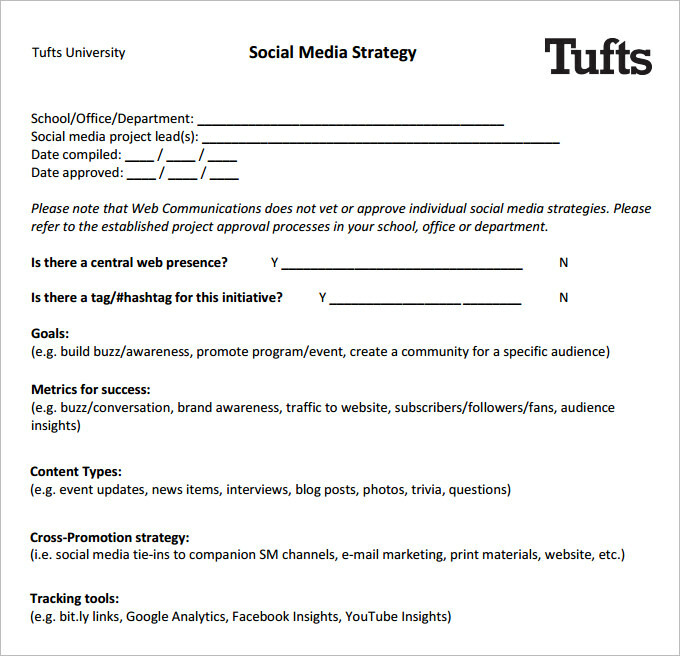 A social media brief template is essential for creating a strategy for managing different social media networks for your client. It provides the clients with workable solutions for some of the most annoying problems or situations they face on social media. With the template, you can offer various solutions that enable your clients to use social media to grow their businesses, market their products and services, or pass their message across properly. Here’s how you can accomplish all that and more. 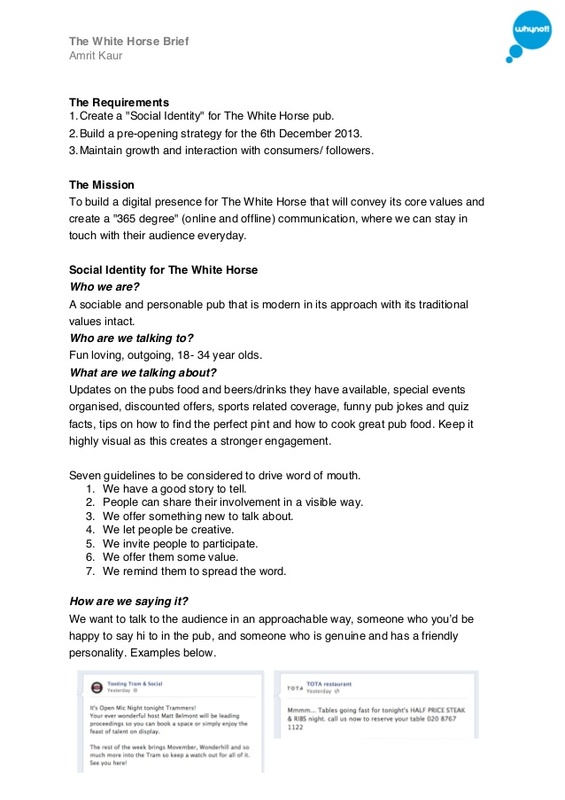 The social media brief template offers a roadmap regarding how to maximize social media. That roadmap would be incomplete and ineffective if it doesn’t encourage freelance clients to develop a habit of actively listening and engaging with their followers on social media. Failure to listen or engage with followers is one of the worst mistakes consultants – and the clients they serve – can make on social media. How quickly do your clients respond to inquiries on social media? Do they even look at the complaints and suggestions? Do they go through the different issues that their own customers raise? The social media brief template should hint at the solutions you are willing to offer in this regard. More importantly, it should be about encouraging the freelancer’s clients to develop a habit of responding to inquiries quickly. A recent study concluded that 84 percent of people make decisions on what to buy based on social media recommendations. For this reason, consultants have to find ways of encouraging their clients to take social media recommendations seriously. Numbers don’t lie, as has been stated multiple times. Clients should know how to manage what clients see. This doesn’t mean lying or keeping some stuff from them. It simply means taking charge of the narrative. Contests play a critical role in attracting new customers to any business. Social media contests are popular with users around the globe. Better yet is the news that the contests open the doors for brands and small businesses to get clients from all over the world. They are worth talking about on the social media brief template as part of the strategy that helps the freelancers to increase their clients’ brand awareness. Does the client have a blog? Then the social media campaign would be incomplete if it fails to direct the client’s customers to the blog or website. The whole strategy that a consultant comes up with must lead to more traffic to the client’s blogs and websites. The engagement must never stop at social media sites. Instead, it has to go to the next level. Only then would the client benefit fully from the consultant’s social media campaigns and strategies. Social ads are crucial for many reasons. The ads are perfect for brands – including individuals and small businesses – that are yet to attract a large pool of followers to their social media profiles. Leading consultants recommend paying for ads that promote the brand’s free offers. Such offers often include gated content, guides, and eBooks to mention a few. The goal is to use social ads to build your following and convert the followers into subscribers and clients. In conclusion, it’s worth reiterating the fact that social media brief template is a tool worth investing in and preparing. Be ready with this 1-2-page document and use it religiously with all your clients. You will soon see its results as more customers see your professionalism. The fact that the brief offers a roadmap that defines what you will achieve, and the results clients should expect from you helps to put their hearts and minds at ease.